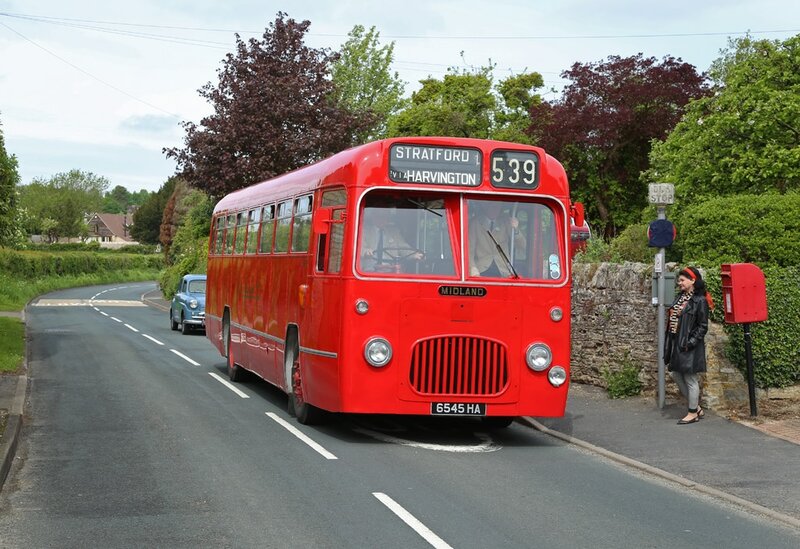 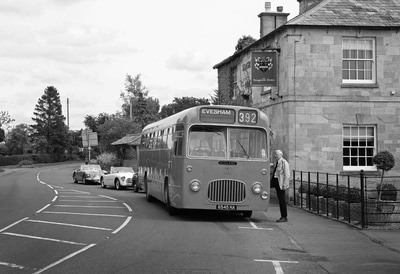 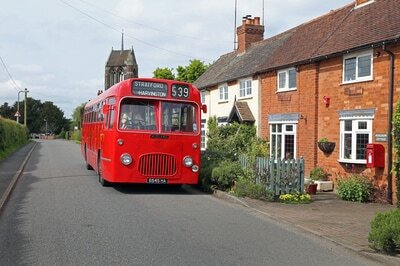 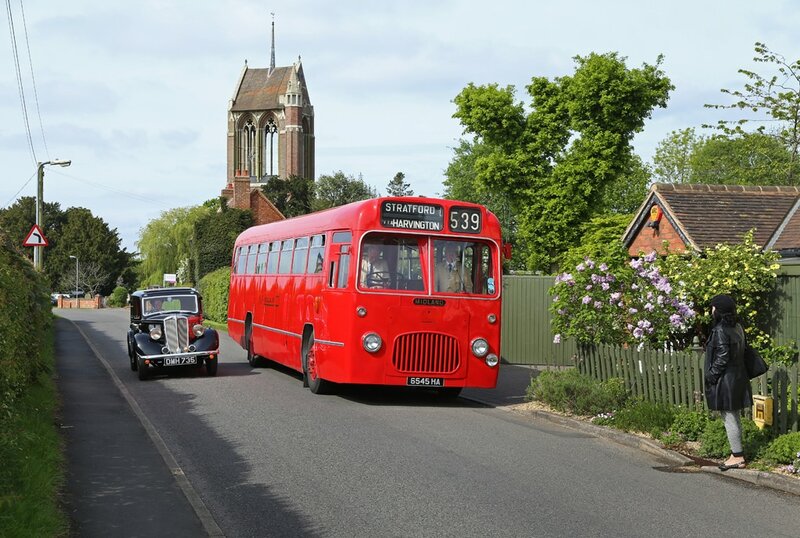 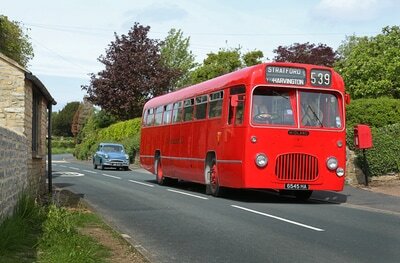 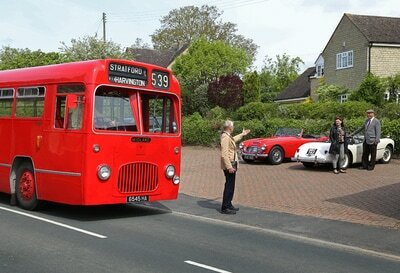 A Photo Charter organised by David Williams & Timeline Events using two Midland Red Buses from the Wythall Transport Museum. The two buses were split between the morning and afternoon so that we only had one at a time. 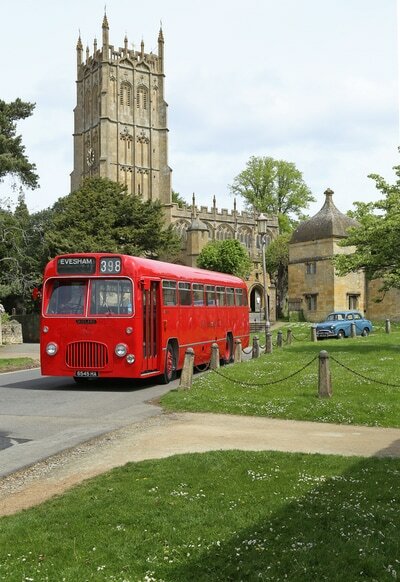 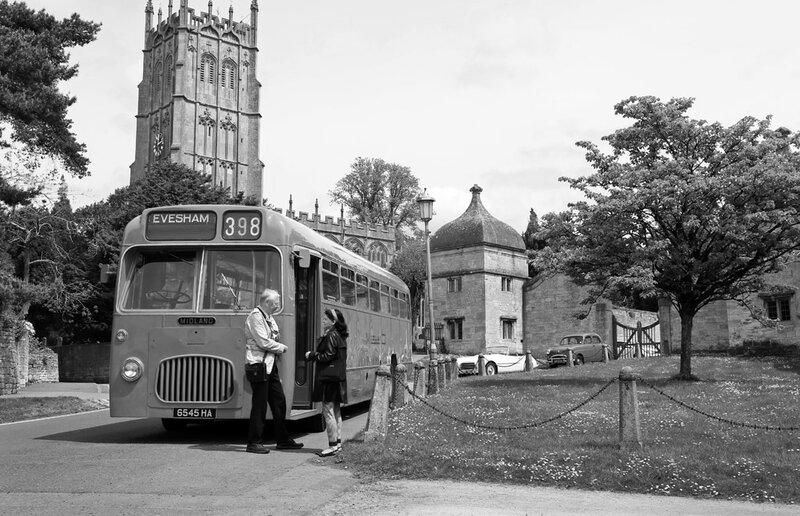 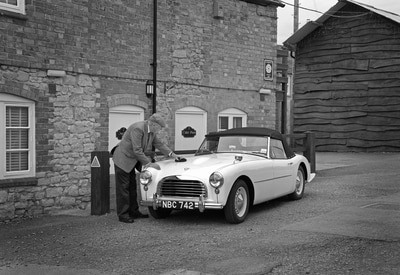 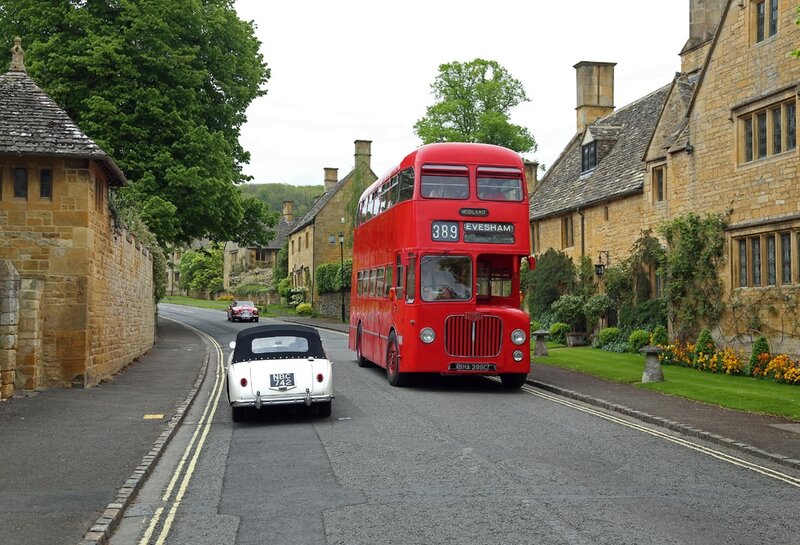 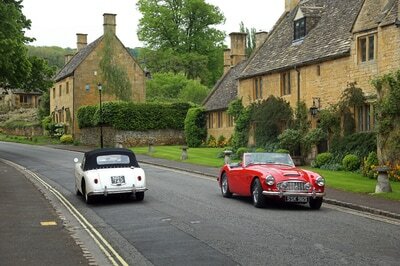 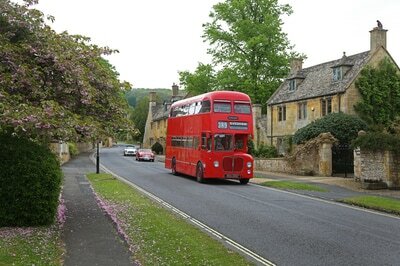 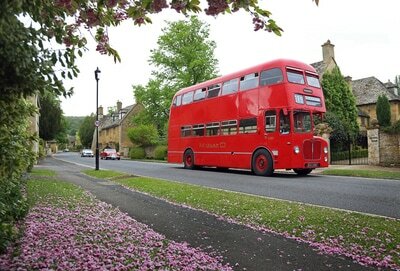 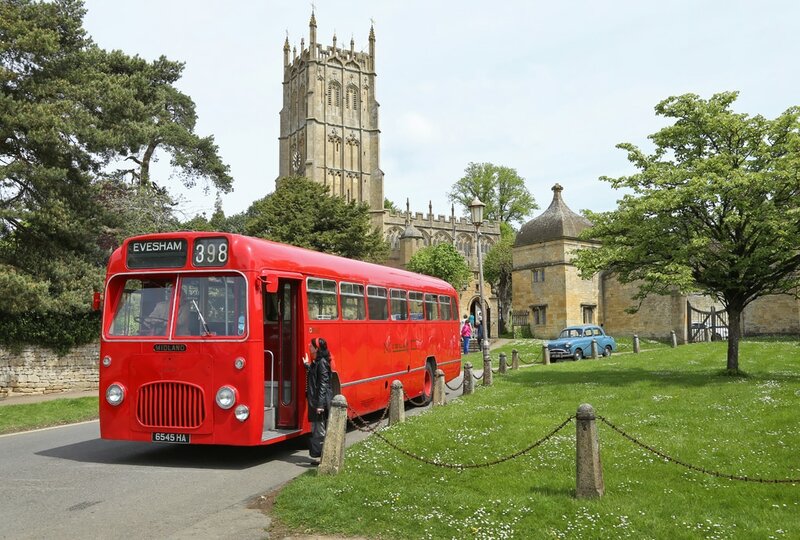 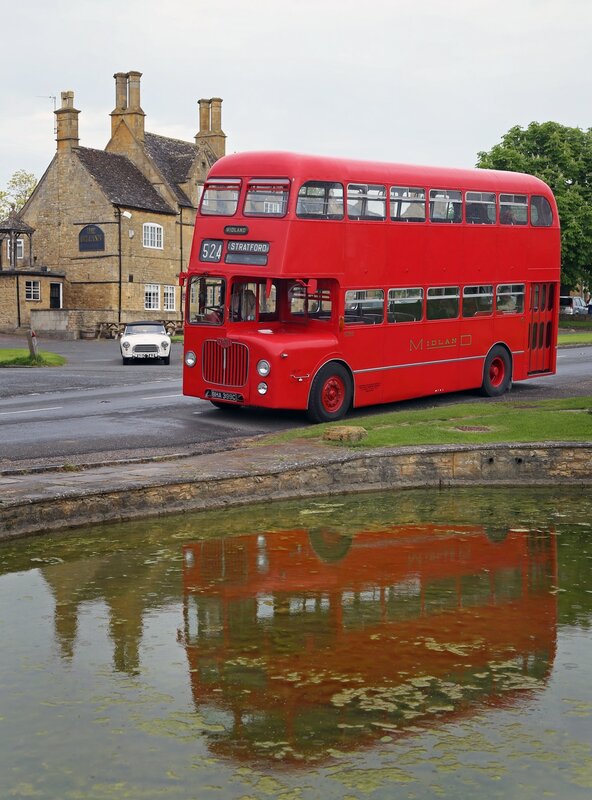 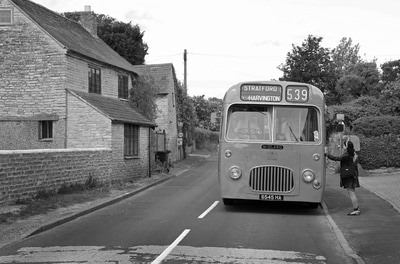 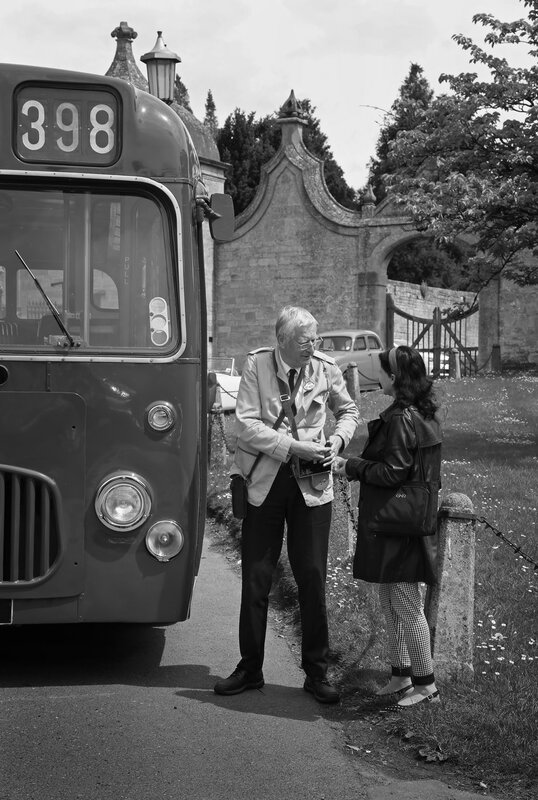 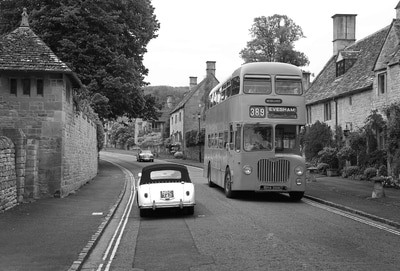 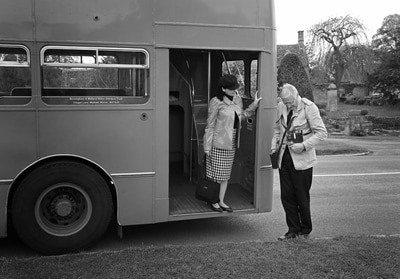 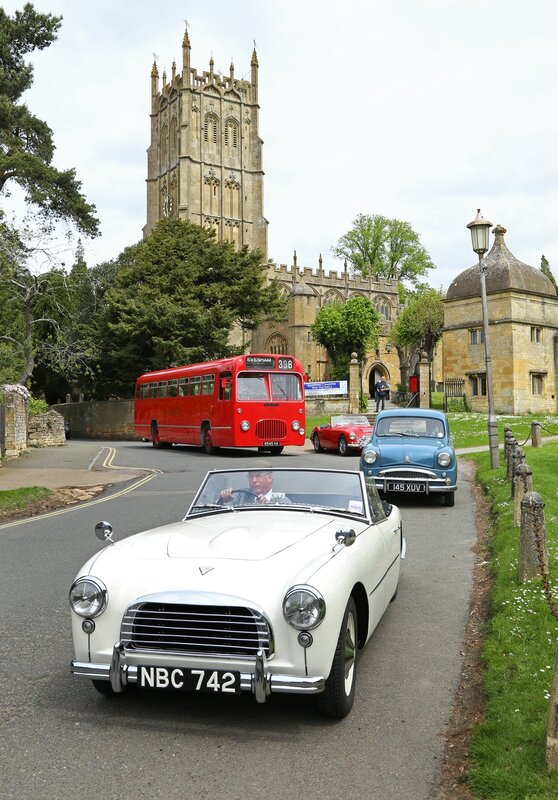 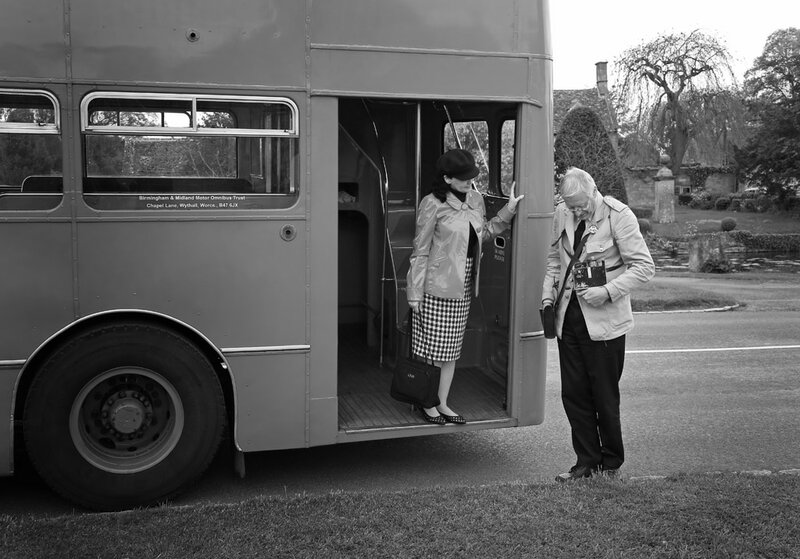 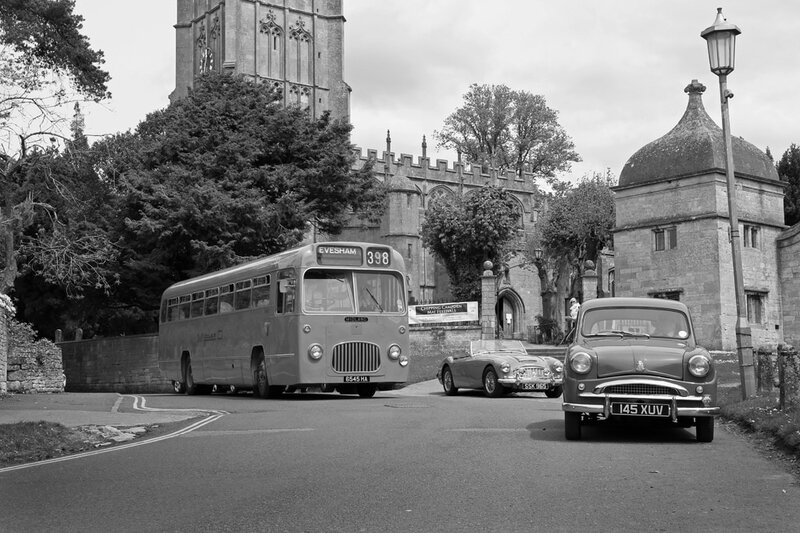 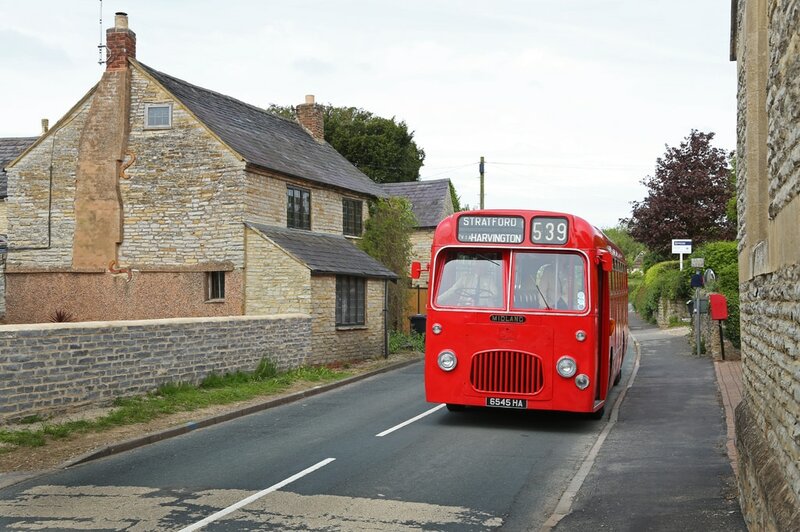 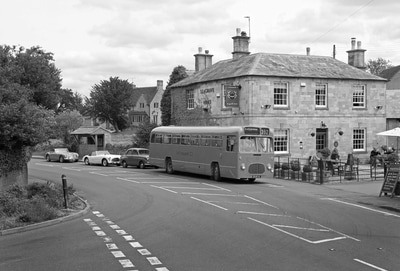 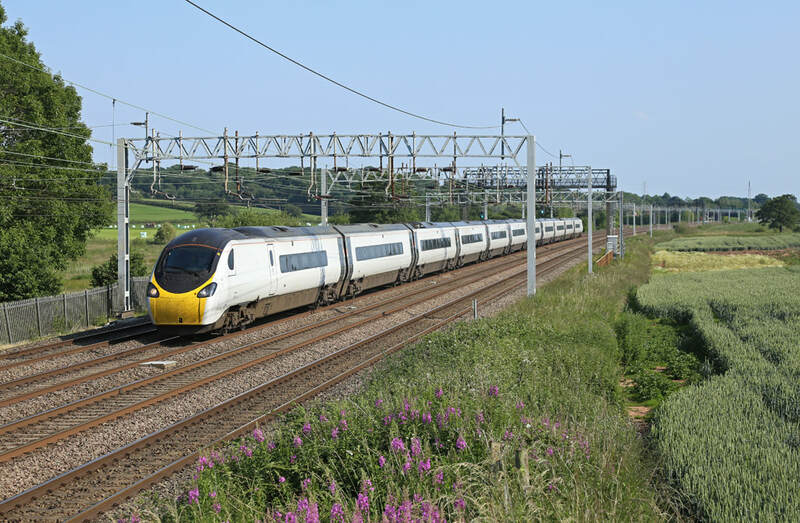 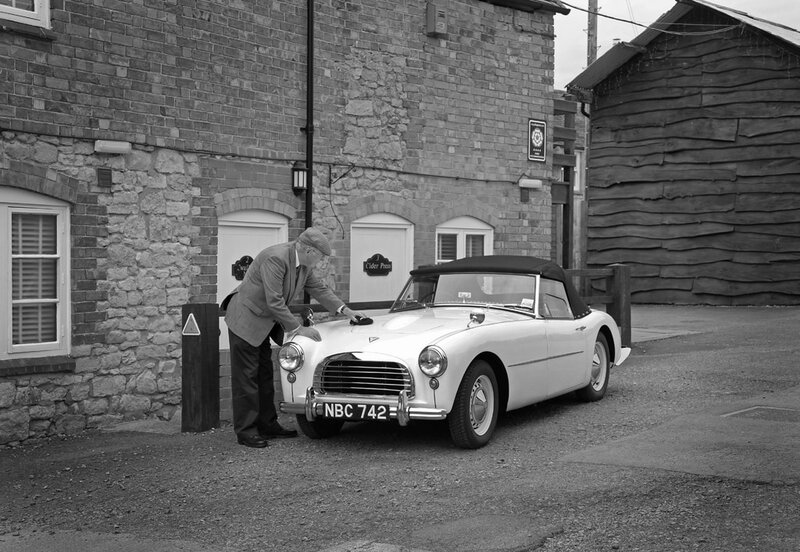 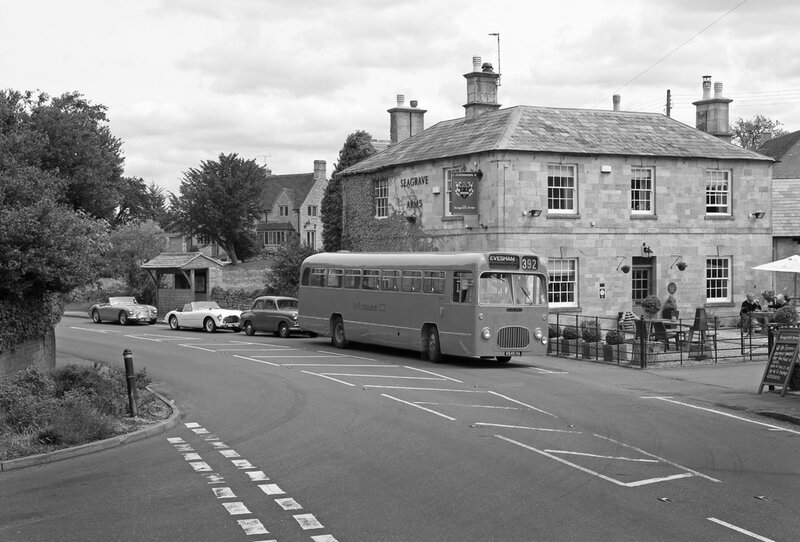 The buses were driven out into the Cotswold's, where most of the photos were taken. 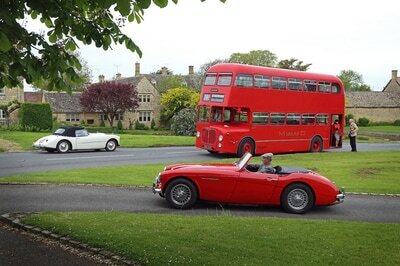 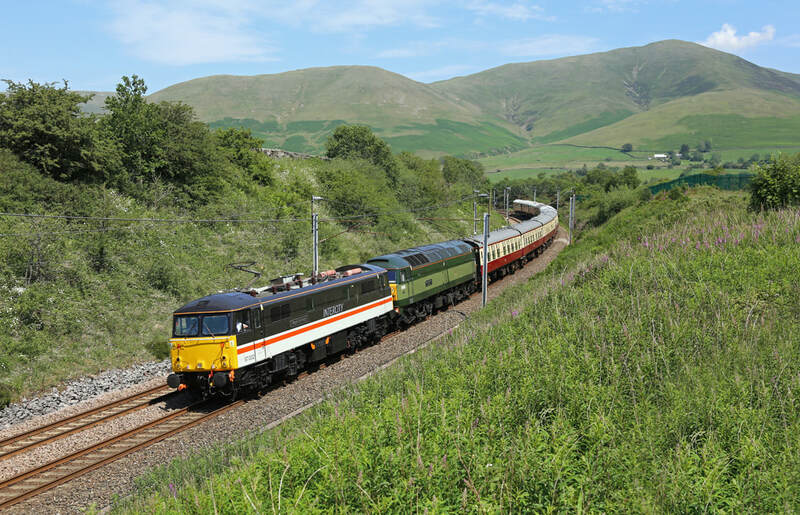 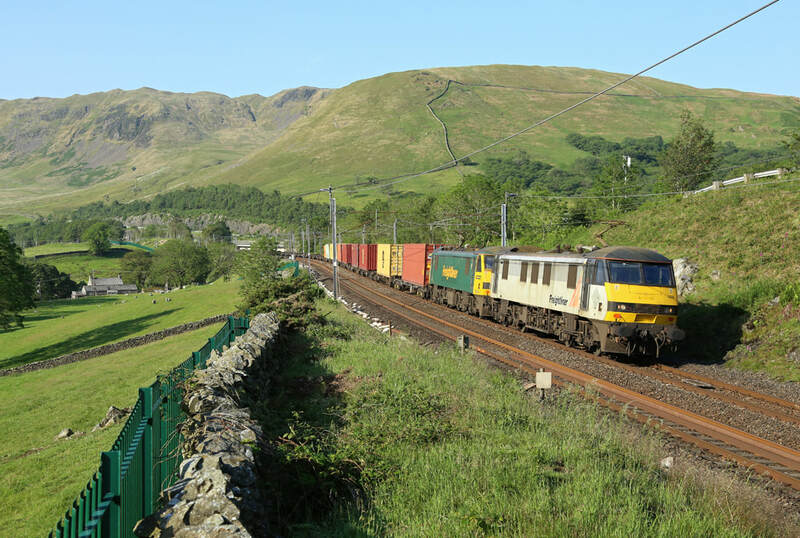 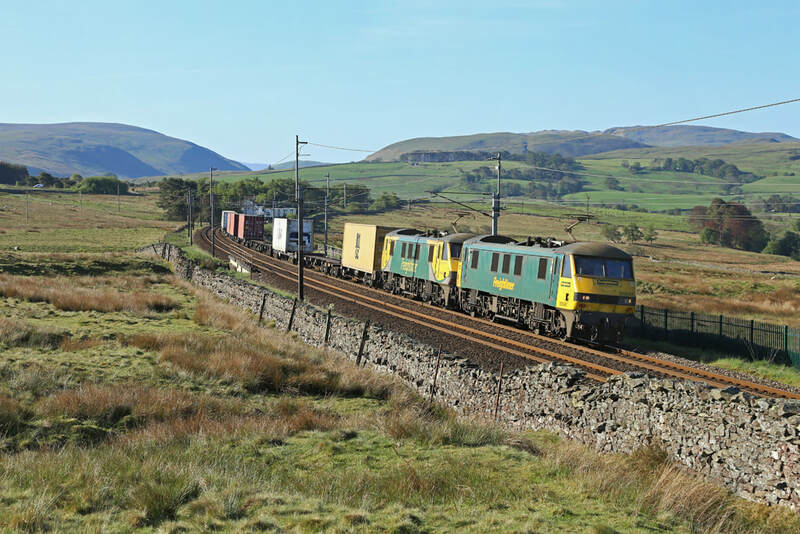 A very successful days photography.